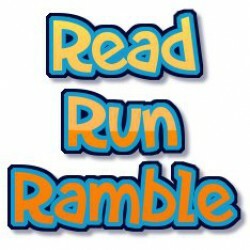 To Read or Not to Read, That Is Always the Question! 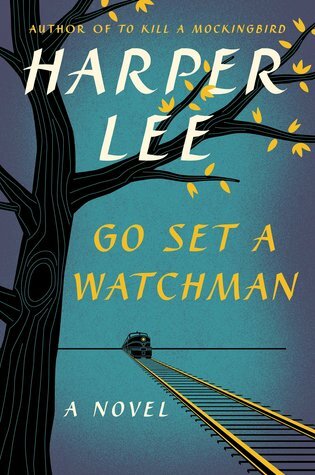 Back in February I wrote this blog post about Go Set a Watchman. Now that the book is out, I think I've made my decision. I don't want to read the book. Anyone here read it? What are your thoughts? I have not heard very good things about the book and some of what I've heard really supports the notion that this book was not really publication ready (it was originally denied by publishers) and I just feel like some very greedy folks forced a situation that shouldn't have been forced. It doesn't really matter what I think or feel, but for now, that's why I'm not buying it or even picking it up at the library for that matter. I honestly have no desire to read it any longer.